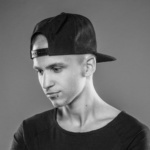 Atmozfears, also known as Tim van de Stadt, is a Dutch hardstyle artist pushing boundaries with his emotive and energetic sound. 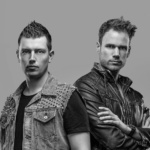 From what originally started as a trio in 2008, Atmozfears has grown to become a huge name in dance music with Tim at the helm, spreading his innovative interpretation of music. Tim is known for spending almost every waking hour of his day creating music or performing on stage. His level of dedication to music isn’t something you can learn or forget; it’s a true passion to spread enjoyment and a sense of unity. Atmozfears is ready to rock the future and will continue working non-ˇstop to take this scene to the next level!